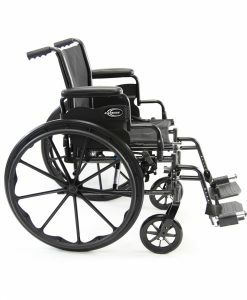 This type of chair is a conventional manual wheelchair; it is often heavy and not very comfortable. 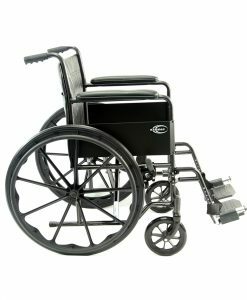 If you are looking to buy a standard chrome chair, then you can take a look at some of our standard wheelchair category models to see if they suit your basic needs. Standard chrome chairs are often made from steel because of this reason they are usually very heavy for the average person. 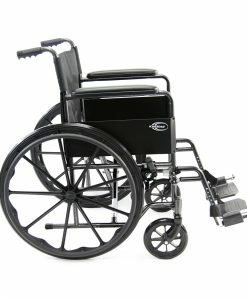 These types of chairs have been the most used type of equipment when it comes to wheelchairs; this is because they are cost effective and easy to find. 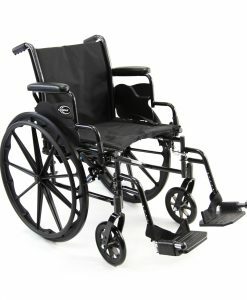 Many public and private businesses or facilities use these types of chairs because the patient will only need to use it temporarily. 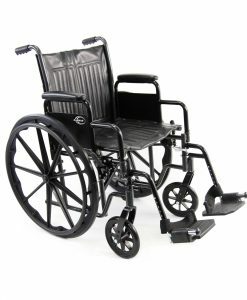 It is not recommended to use this type of chair on a long-term basis. 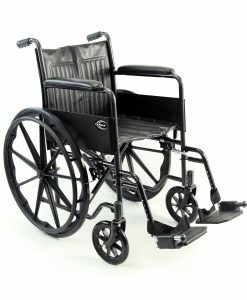 It is best if you purchased a wheelchair that is more comfortable and lighter in weight. 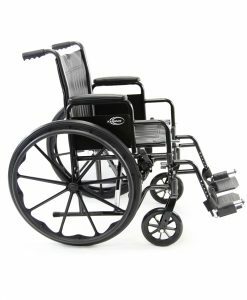 The price point for these types of chairs is usually very low and maybe in the low 100’s. If you are looking for something that is extremely affordable and don’t mind the fact that these chairs are uncomfortable and heavy, then you should look online for a vendor or you can visit our “Standard” wheelchair category for more information.